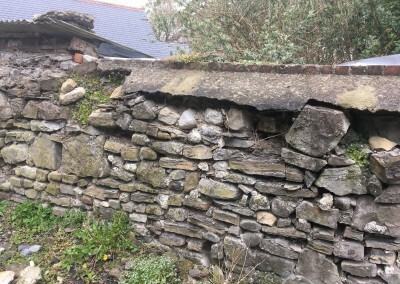 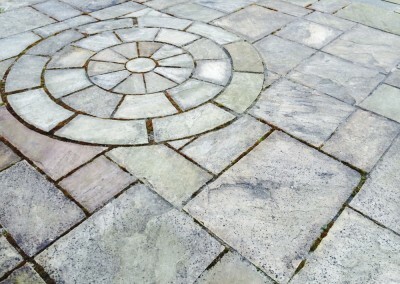 Stone Repairs Malahide, Howth, Swords, Sutton, Co Dublin. 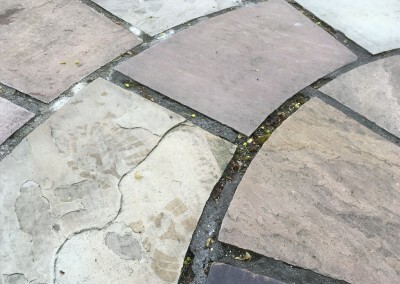 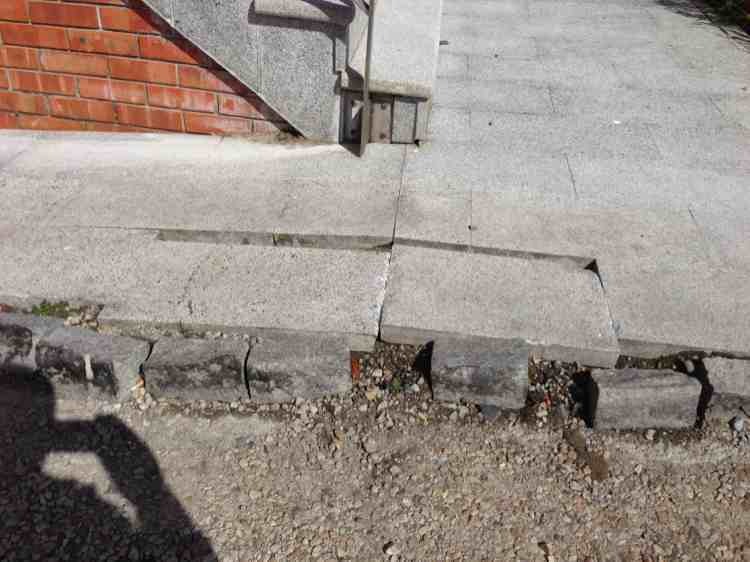 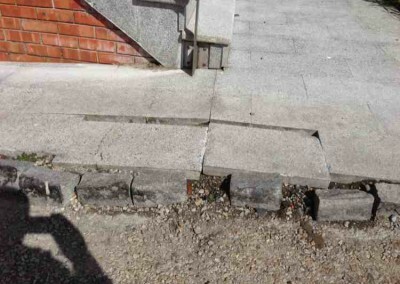 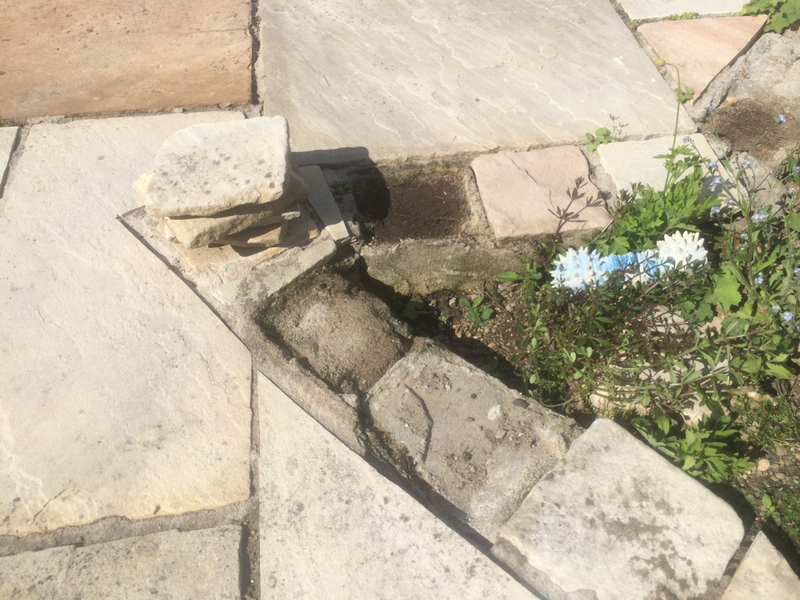 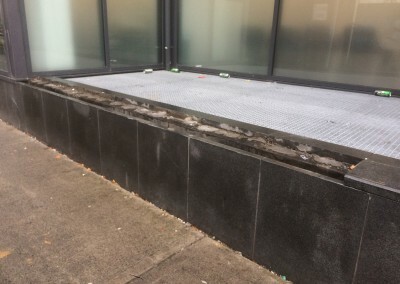 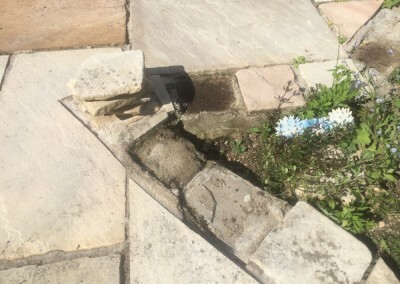 If you have a patio that needs to be relaid or repointed (grouted), or if you have a wall that the masonry is coming loose or joints deteriorating, we can help you. 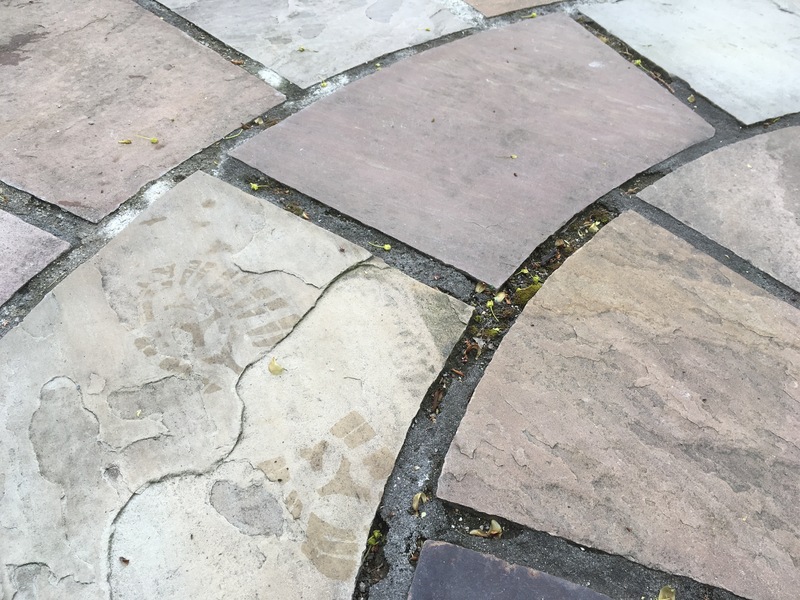 We repair all types of stone work for walls repairs, patios repairs, driveways repairs, fireplaces repairs, facades repairs and more. 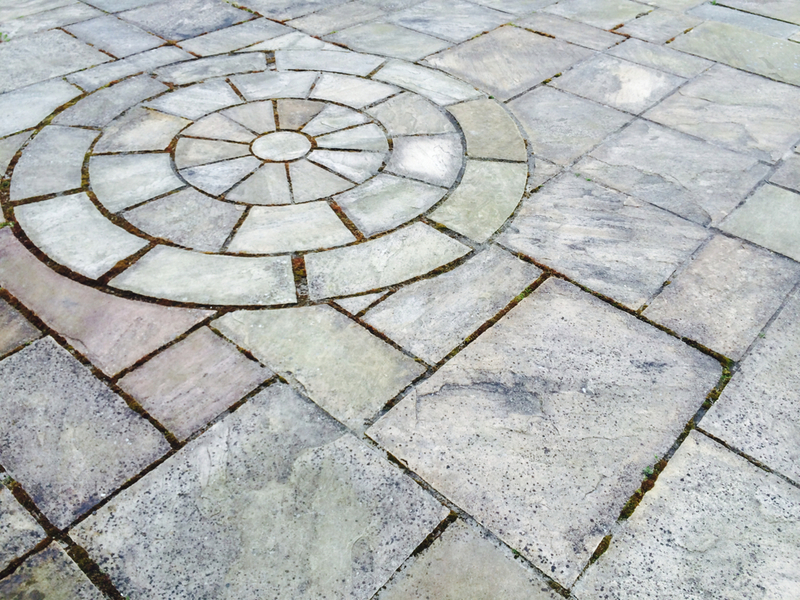 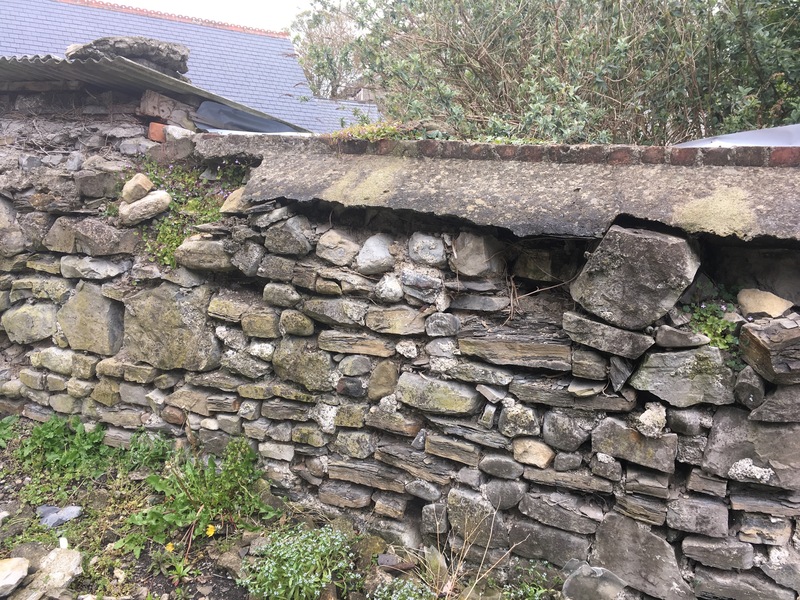 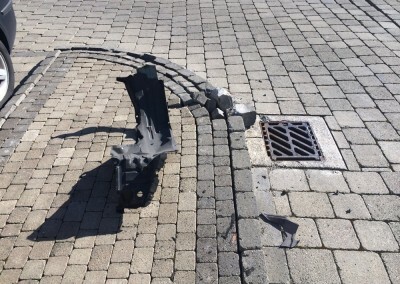 We are always happy to help you decide on the right type of stone repairs to suit your individual needs so please do not hesitate to contact us should you have any questions – we are here to help!